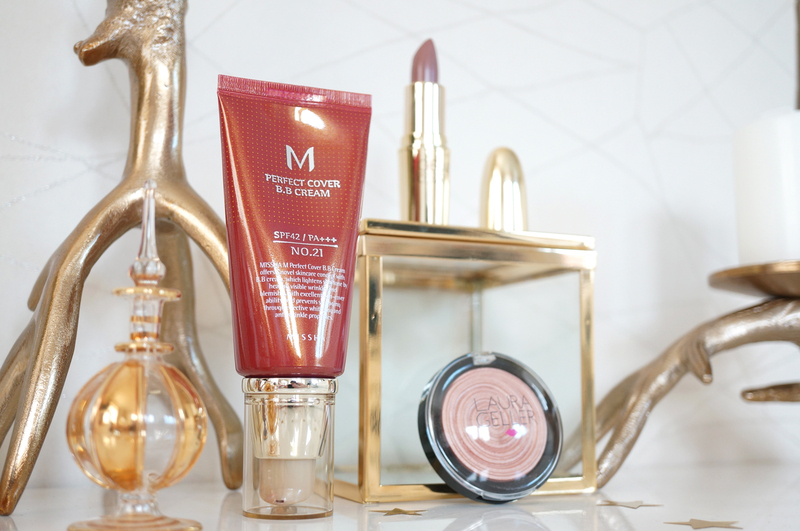 I’d never shopped with Beauty Bay before, so when they asked me to pick a few things I liked from their site, I jumped at the chance! What better way to discover brands I hadn’t tried before? Beauty Bay stock a massive range and brands and products, so it was really hard to narrow down my list, but in the end I went for a Missha BB cream, a Gerard lipstick and a Laura Gellar highlighter. All are brands I haven’t used before, so I couldn’t wait to get stuck in and try them! 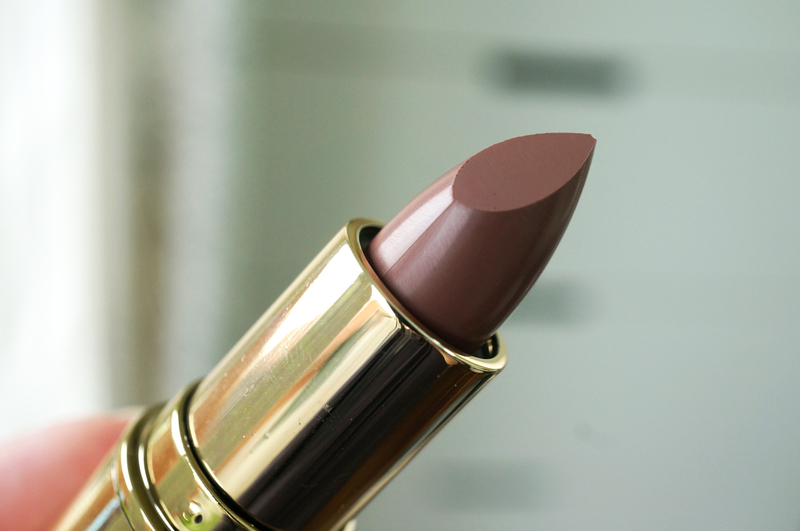 The Gerard Cosmetics Lipstick in shade Underground (£11.50) isn’t the easiest colour to wear, I’ll happily admit that. I’m just instantly attracted to those autumnal browny 90’s shades we’re seeing everywhere at the moment. Underground is also verging on what you might call greige, but not quite. 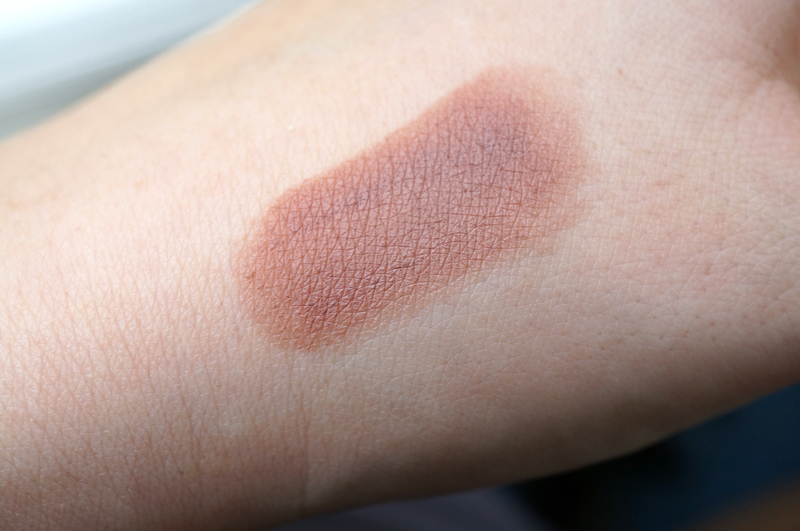 The shade in the bullet looks quite dark and intense, but it actually comes out a bit lighter than you’d expect which is slightly more forgiving on the complexion. Underground is a medium to full coverage lipstick, that’s creamy and comfortable to wear. I’d say its slightly drying, but this is nothing a good dose of lips balm won’t sort out. It’s also good to know that Gerard Cosmetics are a cruelty free brand too. 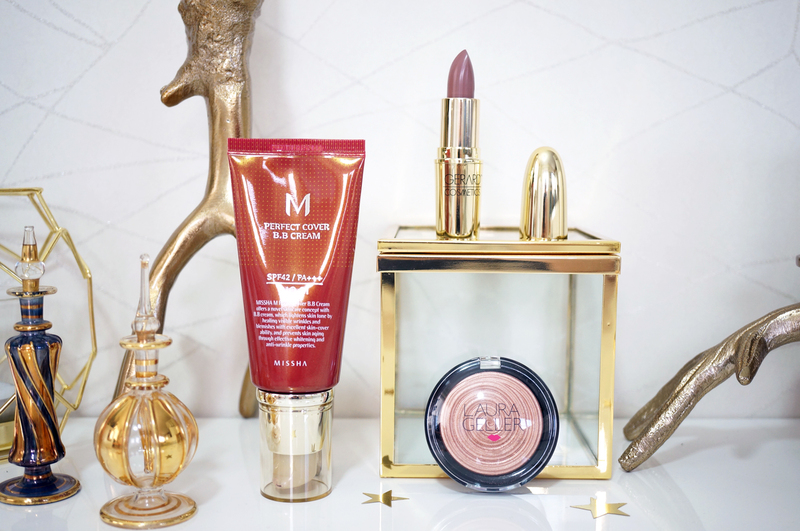 MISSHA is one of those brands I’d heard of, but wasn’t really sure about their products. My initial thought is they were Eastern – maybe Korean, and I was right. I’d definitely come across them before when browsing Korean beauty sites. The M Perfect Cover BB Cream (£17.50) appealed to me because I’m a big fan of BB creams. 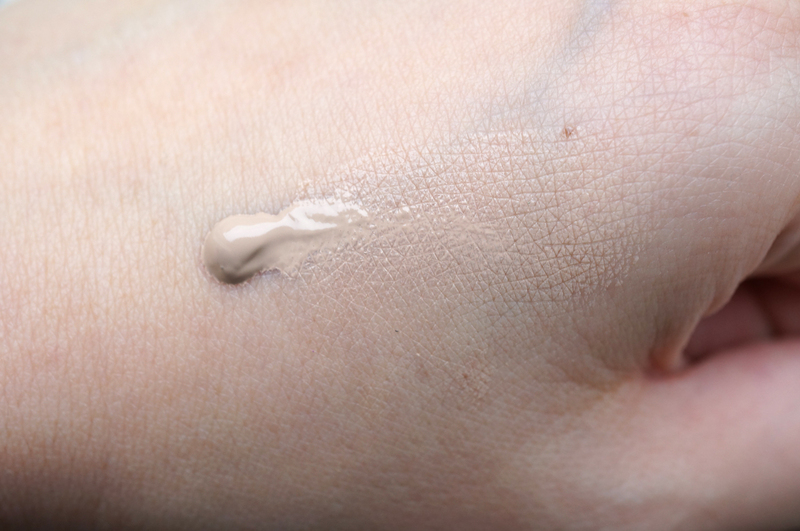 As much as I love foundations, BB’s just seems to look a bit more natural, and I love that you can quickly apply and rub them in with fingers when I’m in a rush in the morning. I went for shade 21 Light Beige – which was a bit of a guess, as it is anywhere you purchase base colour products online without seeing them in the flesh. This shade is actually the opposite of what I expected. 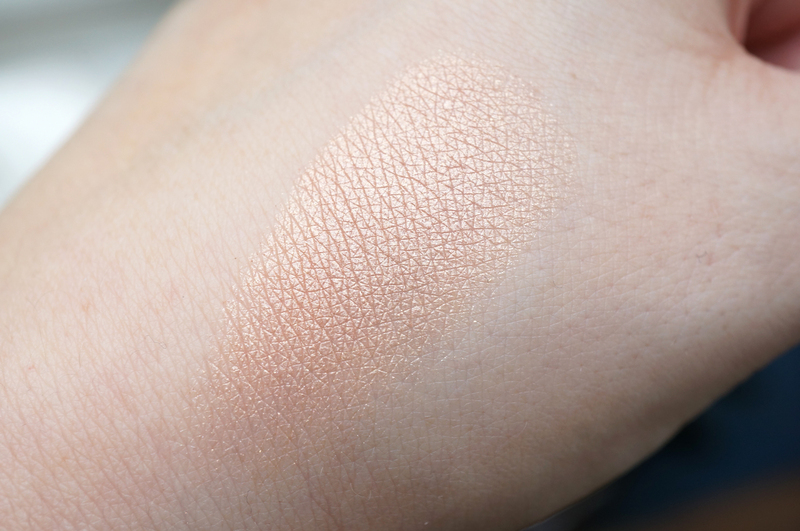 With many BB creams I’ve tried leaning towards the side of being quite intense (orangey) in colour, this is a very subdued, almost grey tinged shade. It’s a lovely BB cream though, even though it’s not quite the right shade for me, it gives a gorgeous almost full coverage, dewy complexion, while feeling lightweight on the skin. It also includes SPF 42, and the formula is infused with Camomile Extract and Rosemary Extract to soothe and rejuvenate the skin whilst offering anti-inflammatory benefits and shielding against UV damage and environmental aggressors. I think I might try mixing it with my Dior Hydralife BB, which is my absolute favourite, but the lightest shade 01 is slightly too ‘colourful’ for my pale skin. I think these two combined could be just perfect for me! 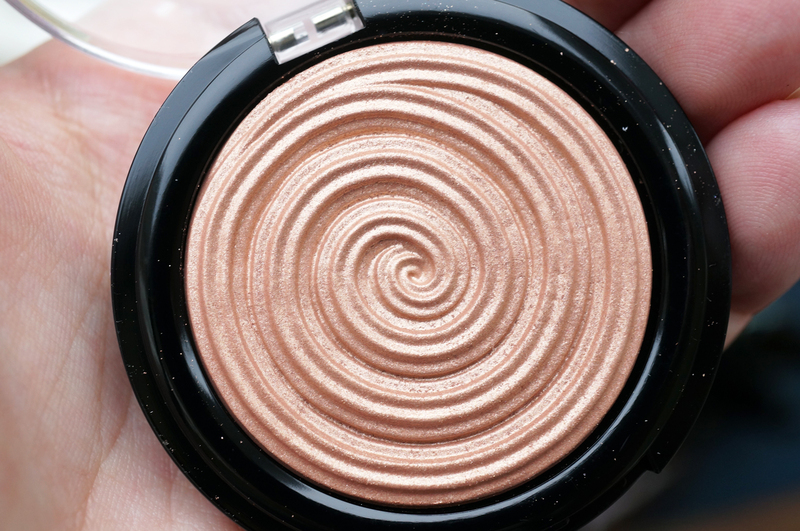 And lastly the stunning Laura Geller Baked Gelato Swirl Illuminator in Ballerina (£21.00). Laura Geller is one of those brands I’ve heard about, but again I just hadn’t picked anything up from them. This highlighter though was just so pretty, I couldn’t resist. Ballerina is a lovely warm champagne colour with a hint of peach, and it’s as gorgeous to use as it is to look at. I also wanted to mention that Beauty Bay have just launched their brand new Makeup Map! Beauty Bay actually undertook an in-depth analysis of over half a million sales transactions across the UK, with the aim of highlighting women’s beauty trends up and down the country. Take a look at the map to see the results!